Description: You now have the same hair-do as Zhilo himself! Though it stayed the same color, for some reason one part turned white. 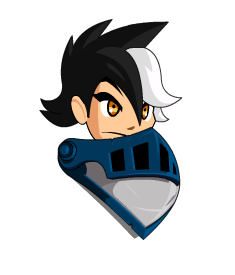 Note: White hair is not Color Custom.